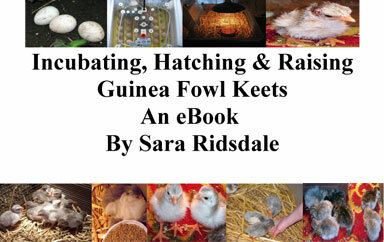 I was delighted to receive an email at the weekend from Maria, one of my farmingfriends customers who ordered some guinea fowl eggs for hatching, telling me that her guinea fowl eggs had started to hatch. 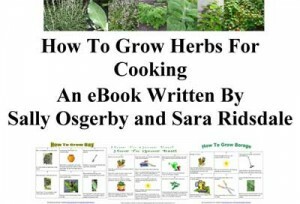 I am always pleased to hear that the hatching eggs have successfully hatched. 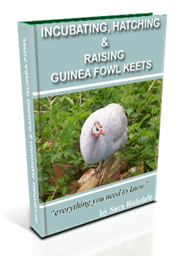 Why not checkout the Incubating, Hatching and Raising Guinea Fowl Keets eBook sales page and the guinea fowl eggs for hatching sales page.